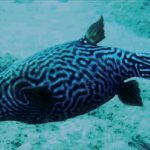 It’s a great day for all the wrasse fans out there, as yet another beautiful species of Pseudojuloides has been made known to science. 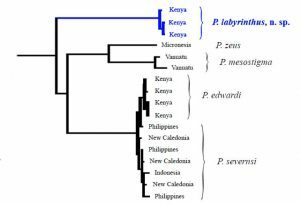 This diverse group now numbers thirteen species in total and has been growing by leaps and bounds in the past few years with the description of P. edwardi in 2014, P. polackorum and P. zeus in 2015, and the newly discovered P. labyrinthus. 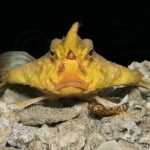 This newly discovered fish first began appearing in aquarium shipments originating from Kenya, and, just as with P. edwardi, was brought to the attention of the scientific community thanks to Jason Edward of Greenwich Aquarium. It can be immediately told apart from related species thanks to the attractive irregular aquamarine stripes which contrast sharply against the bright yellow coloration of the body. There are many similarities here to the markings seen in P. edwardi, P. severnsi and P. erythrops, though these species also show a more pronounced hooded patterning over the head. The deepwater rarities P. mesostigma and P. zeus are also vaguely similar in appearance, though they each possess dark spots in the dorsal fin that are lacking here. 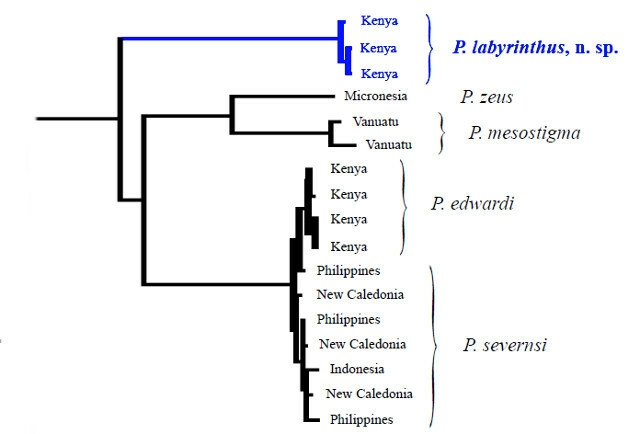 As reported by Victor and Edward in the latest issue of the JOSF, P. labyrinthus is thought to be a basal lineage to both of these species groups, which gives this new species an added significance for understanding the evolutionary history of this diverse wrasse lineage. Unfortunately, we know very little of this species’ natural history and ecology in the wild, beyond its occurrence near Mombasa, Kenya. 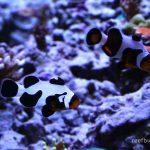 Given its relative rarity thus far, does it occur only in deep reefs or areas with cooler upwellings, or, instead, might it favor some environmental niche that is normally overlooked by aquarium collectors? 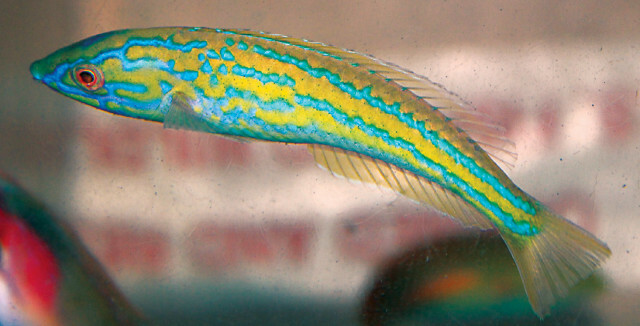 The authors made no reference to a suggested common name for their new species, but, since these kinds of things are important for aquarists, I’ll go ahead and suggest “Labyrinthine Pencil Wrasse” for this stately fish, in reference to the maze-like markings alluded to in the scientific name. 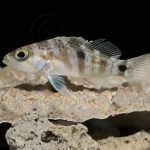 It’ll be interesting to see just how many more discoveries this genus holds, as there remain several other likely undescribed species, easily recognizable from morphological and genetic differences. 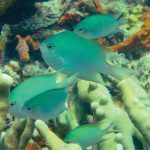 When all is said and done, Pseudojuloides may end up as one of the most diverse groups in the wrasse family.